Now for those of you who know me will know although I adore Spaniels I have quite the soft spot for Terriers. 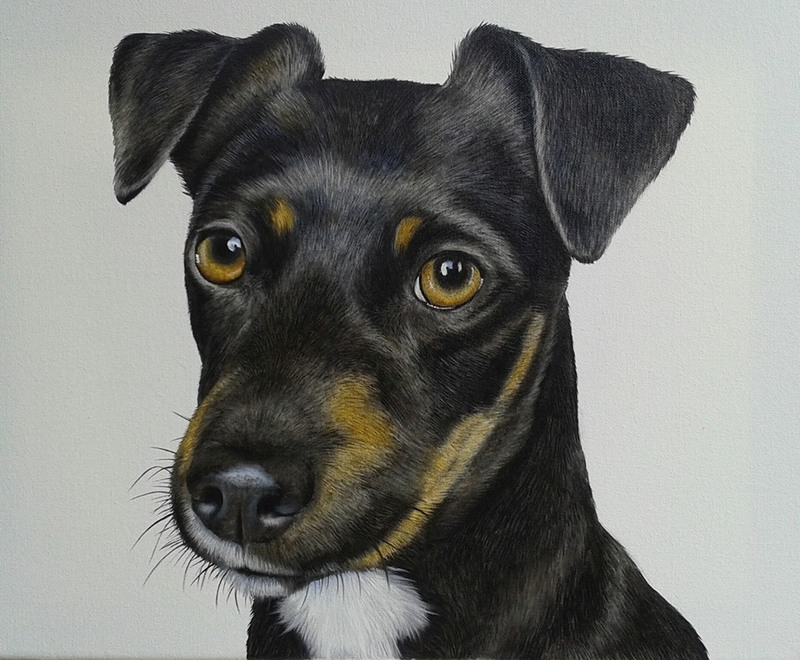 A while ago I had a rather bonkers Jack Russell Terrier called Bouncer who certainly lived up to his name! Terriers in my mind are renowned for being full of character, they are always too big for their boots and also too intelligent for their own good but that's why we love them! Izzy here is no exception and a truly gorgeous Terrier!